Many candidates are nervous about case interviews. Because the specific case cannot be prepared in advance -you don't know what the case will be-. 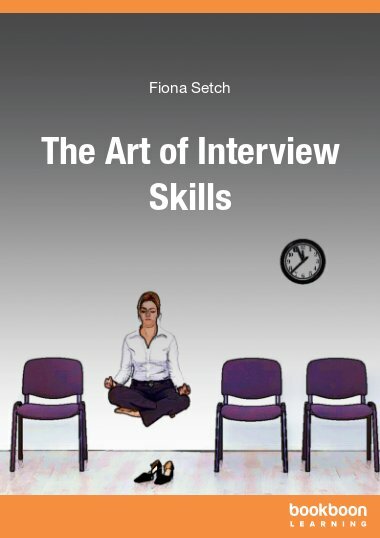 This book will demystify case interviews and give you guidelines and advice on how to prepare for them. Good luck with your interview. Many candidates are nervous about case interviews. The specific case cannot be prepared for in advance – you don't know what the case will be – so many candidates feel they are more challenging than traditional job interviews. Yet case interviews are increasingly used to recruit master candidates. Consultancies led the way in using them, but more and more companies are adding case interviews to the recruiting process. Why? Because more and more candidates are doing project-related work, and because the case interview is an effective tool for judging a candidate's ability to approach and solve real-life issues. 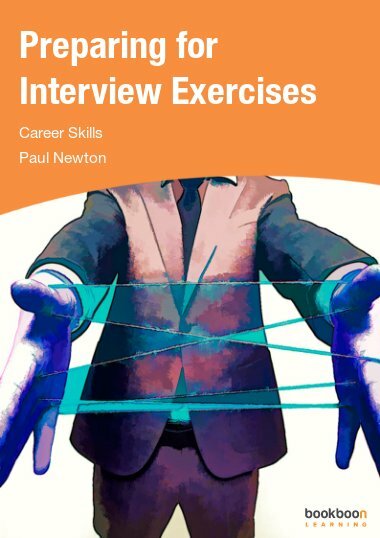 This book aims to demystify case interviews and give you guidelines and advice about how to prepare for them. The authors have extensive experience in using case interviews for recruiting – and have a rich understanding of how candidates perceive case interviews. So we feel fully equipped to sort out the myths and realities of case interviews as seen from a candidate perspective. We hope to help you become comfortable with case interviews, so that they can help show your true potential. We hope that you will find this book accessible and helpful in preparing for case interviews. 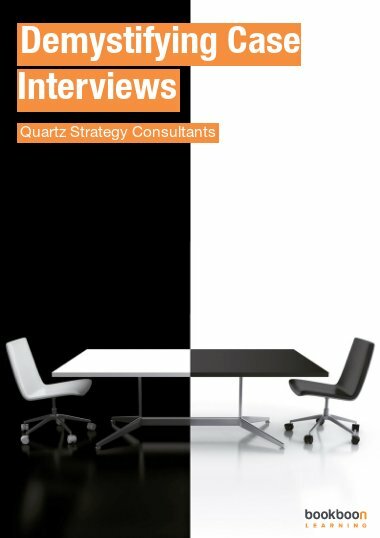 Why do consulting firms use case interviews? 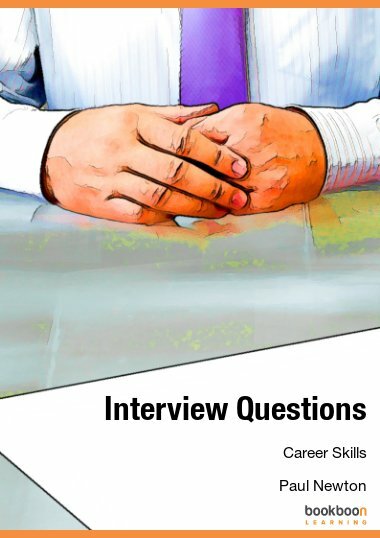 What types of case interviews will I face? 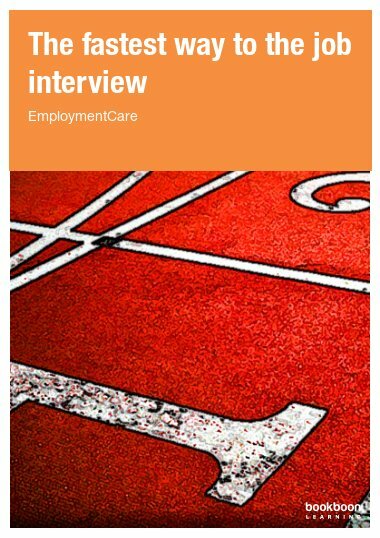 How do I prepare for and approach case interviews? 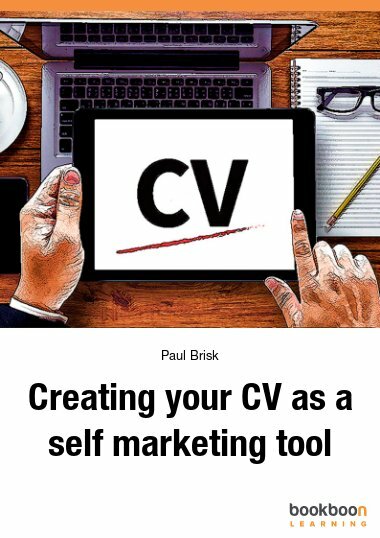 Very helpful for students and professionals. 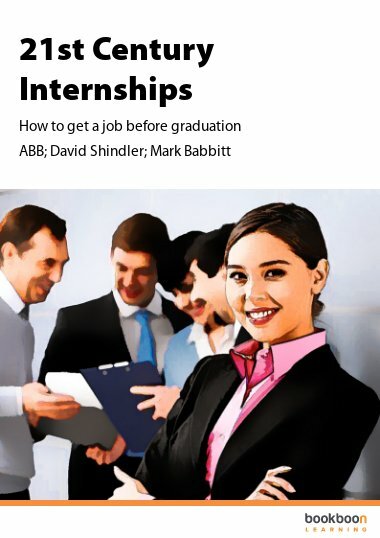 Can fully prepare one to handle a case interview perfectly and exhibit confidence and precision.